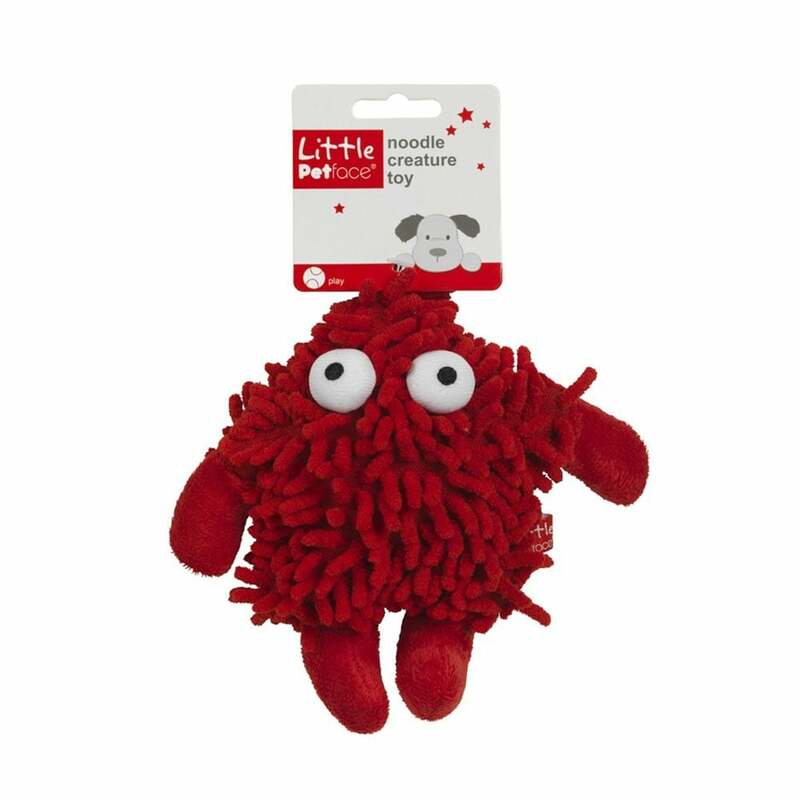 The Little Petface Noodle Creature is a soft, brightly coloured toy for young puppies. This quirky small toy has a soft noodle body to keep little mouths busy and interested. Perfect for developing play skills or as a cute companion, and featuing a squeaker in the main body.